Retention is often the focus of many marketing efforts but are you creating a loyal customer base for your tobacco business? Here are five easy ways you can create loyalty among your customers, both existing and new. 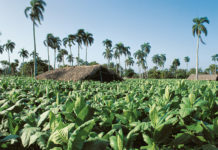 For many tobacco businesses, nothing is more valuable than a loyal customer. Loyal customers can act as ambassadors for your brand, helping to bring their own network of friends and acquaintances to your products. They expose their family to their preferred brand, creating generations of loyalty and patronage. While getting a customer to make more than one purchase is great, converting a returning customer into a loyal one is hard work. Here are several ways your tobacco business can not only retain your customer base but earn you customer’s loyalty at the same time. Reward your best customers with incentives. While the U.S. Food and Drug Administration (FDA) prohibits free samples, some incentive programs are allowed, especially those where a transaction is involved. 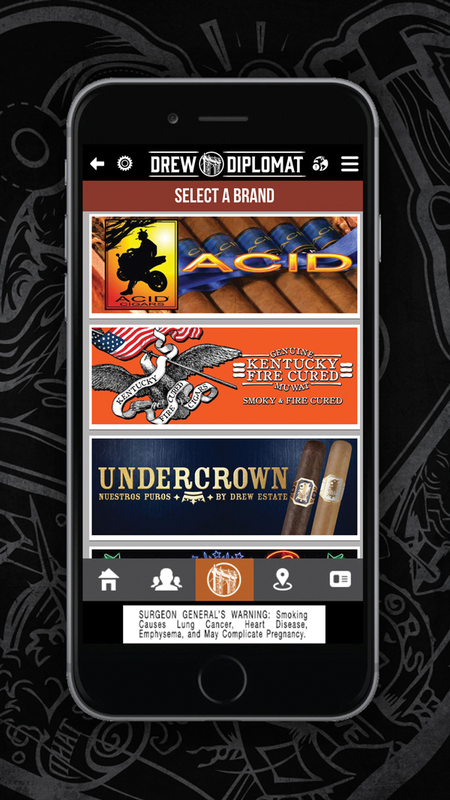 Drew Estate, for example, has created a program called Drew Diplomat that rewards both retailers and consumers. The more Drew Estate products a consumer purchases, the bigger chance he or she has in earning personalized and one-of-a-kind swag created by Drew Estate’s graffiti artists working at Subculture Studios. “Retail shop owners sometimes forget to not just communicate out transactional content. 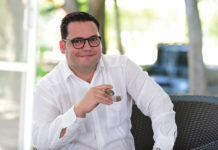 Yes, its important to communicate out when your next event is, or when you are running a great deal, but I like to see it when a retailer provides transformational content: content that rewards the consumer for patronizing their business,” explains Sam Morales, Director of Marketing at Drew Estate. Almost everyone has an email address and reaching out to your customers about new products, events or post-purchase follow ups is simple with an email. 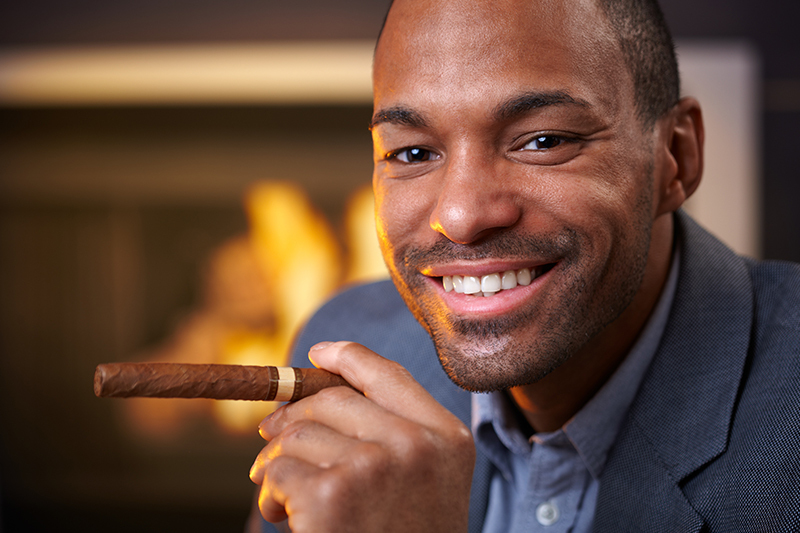 Email marketing should be part of every tobacco business’ marketing efforts. Go a step further and use email to create a sense of community with your customers. Djarum, an Indonesian clove cigarette brand, created an entire year-long email campaign to engage with its customers around special occasions and activities–birthdays, celebrations, relaxing moments, nightlife, food and drink pairings. 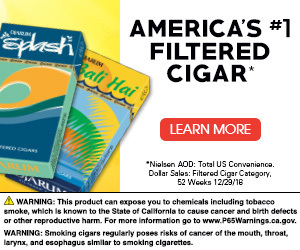 These emails serve as a reminder of Djarum’s product lineup with tips for consumers on how Djarum fits into their lifestyle. For many businesses, the hustle is often about gaining new customers and making more profits, leading to the unintended neglect of your existing customers. Whether its with a loyalty program or highlighting your customers through social media, remember that you must be enthusiastic and appreciative of your customers consistently over time, not just when you’ve first acquired them. Have you heard of the phrase, “Under promise but over deliver?” If not, adopt it as your business’ new mantra. Every customer has expectations about your business and what he or she will gain from it. To earn a customer’s loyalty, you need to set out to exceed his or her expectations on a regular basis. “Customers are giving you their hard-earned money. They’re giving you their trust. Serving customers is a challenge–make sure you’re living up to their expectations, make sure you’re getting it right all the time, ensure operational improvements, and make sure you always have the right amount of inventory so that your customers want to keep doing business with you,” advises Ted Swearingen, Chief Operating Officer at SmokingPipes.com. What do your customers think about your business and its products? When is the last time you’ve asked for a review or for feedback? According to BrightLocal’s 2014 Local Consumer Review Survey, 88 percent of consumers read reviews to judge the quality of a local business and that same percentage of consumers say that they trust online reviews as much as personal recommendations. 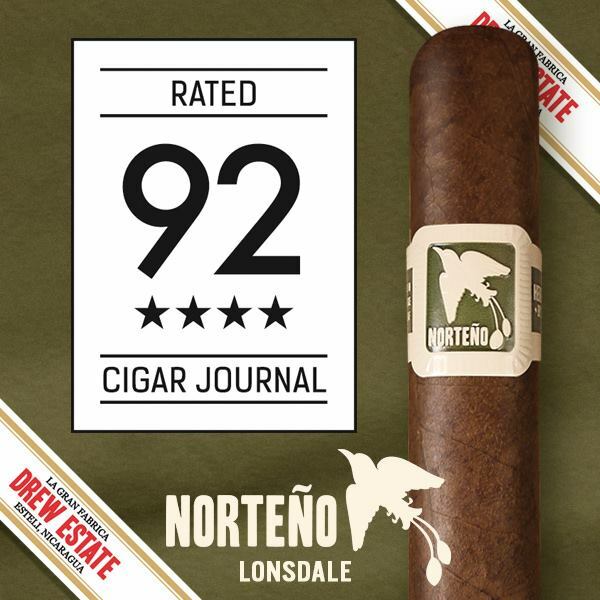 Feedback and reviews have figured heavily into the cigar category for years with reviewers and various media outlets awarding cigars a numeric grade that is later incorporated into a company’s marketing efforts. Feedback can be as complex or as simple as you’d prefer, ranging from a pop-up questionnaire on your website asking how your business is doing to seeking feedback on a product and sharing those testimonials with other retailers and customers. Invest your time and efforts into building a loyal customer base and you will see the benefits for years to come. 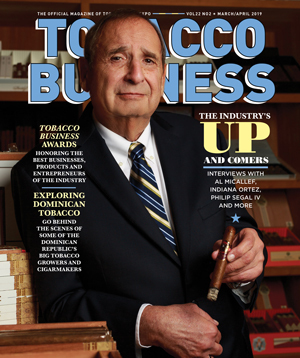 For more marketing and business tips for tobacco businesses, be sure to bookmark tobaccobusiness.com and follow us on Facebook and Twitter @tobaccobizonline.